Hoadly is no longer a safe place, not since everyone forgot what happened the night before and all the adults in town have become part of something darker. 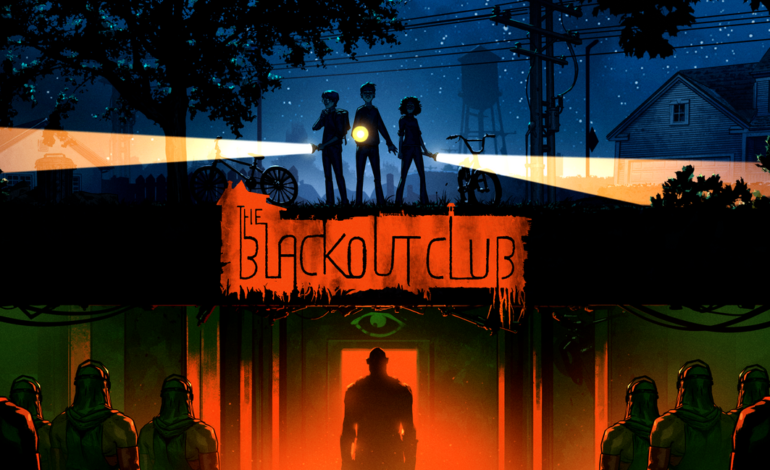 The Blackout Club is a 4-player co-op horror game that puts each player into the shoes of different teenagers so they can team up to try and solve, record, and fix the dark mystery surrounding their town. With twists and turns and a unique type of game play, no two nights are the same. The Early Access preview shows off the town that the game takes place in, and the tunnels that lie beneath it. As mentioned before, each player of the 4-man team takes on a role of one of the teenagers so that they can sneak around town to uncover the monstrous secrets it hides. The team of teens decides to call themselves The Blackouts, and work together to find out what happened to their friend and figure out the mystery. You need to record evidence together, rely on each other in times of need or in times of safety, and stick together so the Sleepwalkers (the monsters) can’t separate you for good. The game relies heavily on stealth and teamwork to get through each night. 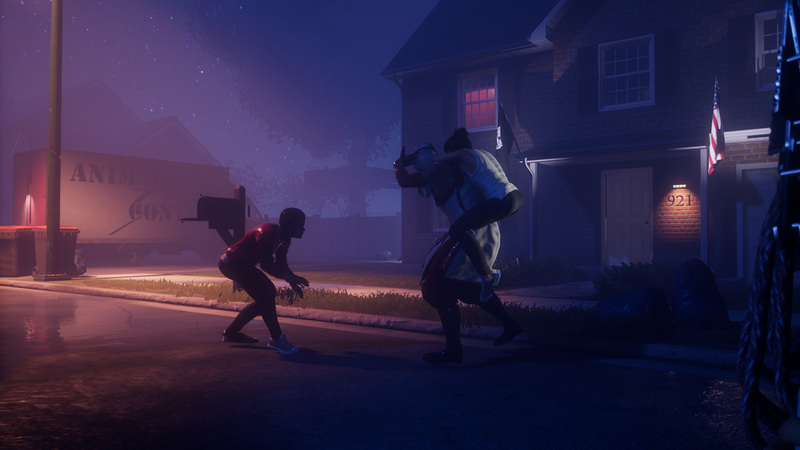 Each character appears to have their own set of skills for the adventure to keep both the Sleepwalkers and The Shape (the “boogeyman” as the developers describe) away from the team. Back in August, the Developers released a game play video that showed off some of the features in the game and why teamwork is so important in the story. With the game currently out for Early Access on Steam, players can get a 10% discount which brings the game’s price to $17.99 USD. If you’re looking for a new adventure with friends (albeit a little bit buggy and unfinished), then The Blackout Club is just the thing. Though if you would prefer to have the game when it’s completed, it will be available in 2019. To learn more, check out The Blackout Club’s Website and follow them on their twitter.